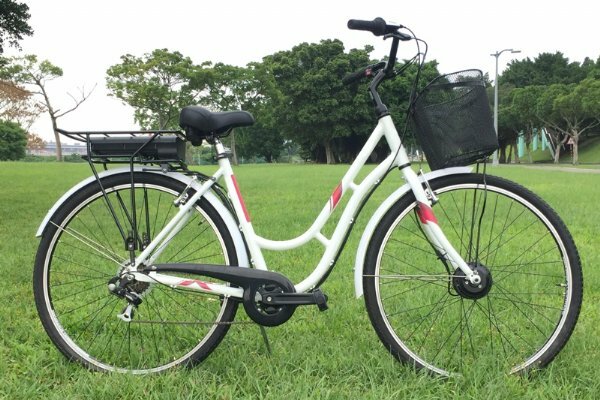 E-Bike_City Bike-Lady Supplier, E-Bike_City Bike-Lady Manufacturer - Pan Taiwan Enterprise Co,. Ltd.
Our Smart Pedelec Bike is the smartest pedal assist system. It preserves you a true riding experience by just an intelligent power transfer to overcome obstacles.